Excellent traction for ON/OFF drive axle application. 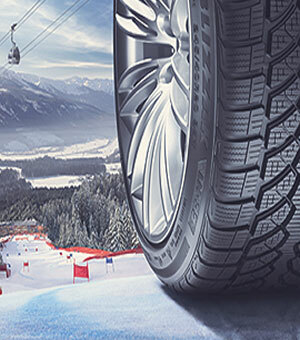 Aggressive and optimum self-cleaning tread with lateral grooves provides remarkable performance in all weather conditions both one and off the roads. 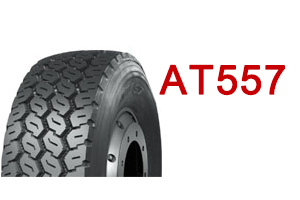 Aggressive multi-service, all position tread pattern promises excellent traction in ON/OFF road. 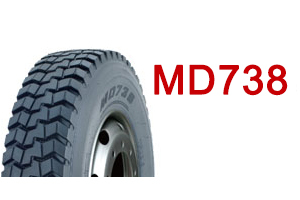 service Outstanding self-cleaning tread design ensures long-life service in ON/OFF road conditions. Robust tread blocks and rugged casing allows for heavy loads and resist casing penetration and damage. Premium five-rib design for regional all position application. 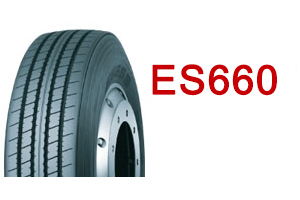 SILICA compound ensures better tyre life with reduced rolling resistance. Computer aided carcass design helps improve footprint for better mileage performance. Premium five-rib tread with various pitches to provide quiet and comfortable riding. Stone ejection design reduces stone retention and casing penatration. Computer aided casing design helps improve footprint for better mileage performance . Premium five-rib tread provides outstanding handling for steer application. 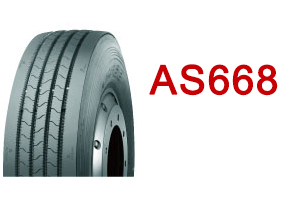 Decoupling grooves prevent uneven tread wear and ensure long tread life for long distance. travelling Wide and deep tread guarantee longer mileage with affordable cost and remarkable value .